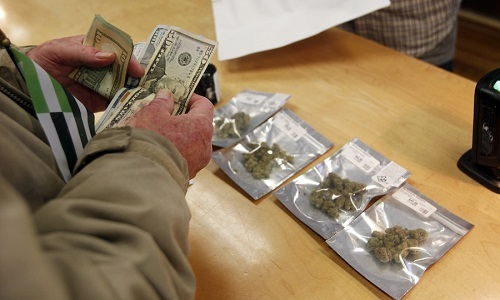 California is on the verge of creating a first-of-its-kind safety net for marijuana retailers to deposit cash gleaned from legal pot sales. The proposal, Senate Bill 930, calls for the creation of state-chartered banks and credit unions that would cater solely to licensed cannabis businesses. Supporters say the pot bank will bring the six-month-old recreational pot industry “out of the shadows” by allowing businesses to pay their state taxes without toting briefcases full of cash.